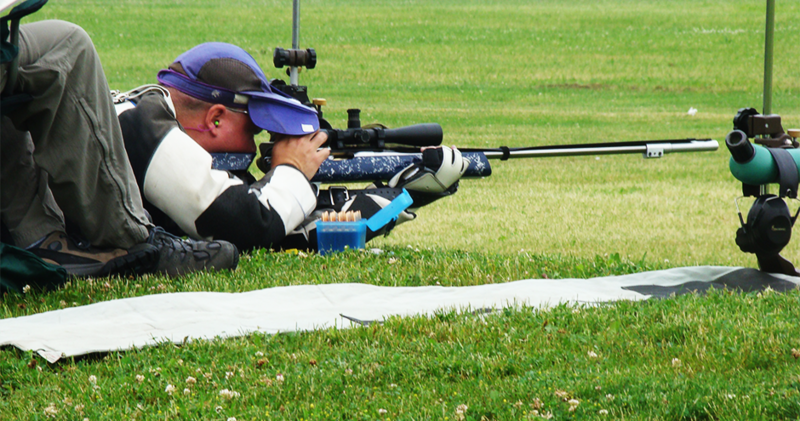 Team Lapua USA’s Kevin Nevius set a new NRA National Record for High Power Rifle with a perfect score of 200 with 20 x’s at 600 yards – 20 shots (Prone-Any Sight). For this milestone accomplishment, Nevius was using 6.5 x 47 Lapua, 136 gr. Scenar-L OTM bullets, and VV N150 powder. Conratulations on the record, Kevin!